Jean-Pierre Rousset has been committed since 1995 to the photographic inventory of the Way of Saint James. 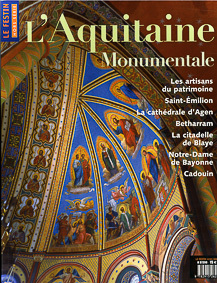 In 2002, he created with Francis Zapata and art books collection to describe this amazing heritage in France and Spain. Four books are currently available: Gers, Gironde, Landes and Pays-Basque/Béarn. It takes around 3 years to compile the photo stock for a single French department. 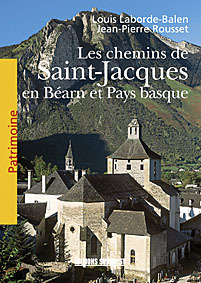 Les chemins de Saint-Jacques en Béarn et Pays basque. Louis-Laborde-Balen, Jean-Pierre Rousset. 384 pages, 500 photos. Hard cover, 10 x 7". 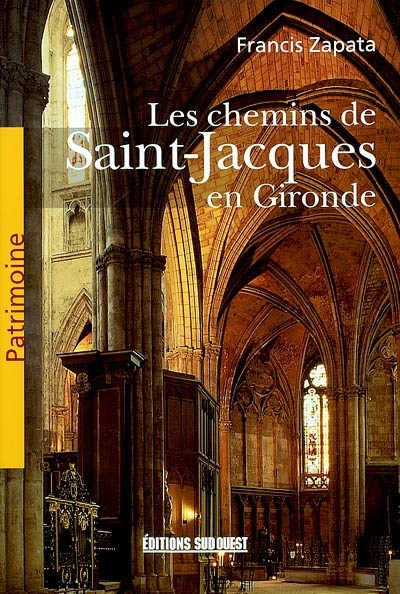 Les chemins de Saint-Jacques dans les Landes. Francis Zapata, Jean-Pierre Rousset. 248 pages, 350 photos. Hard cover, 10 x 7". 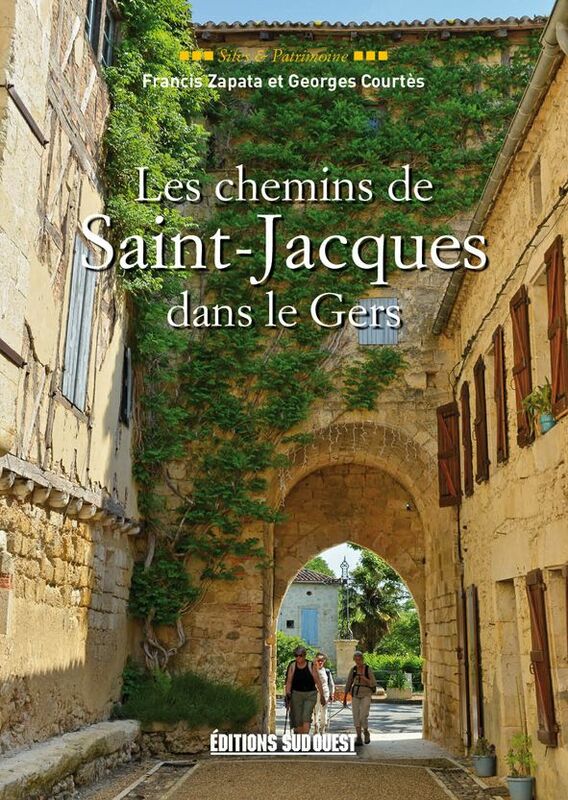 Les chemins de Saint-Jacques en Gironde. Francis Zapata. 224 pages. Hard cover, 10 x 7". 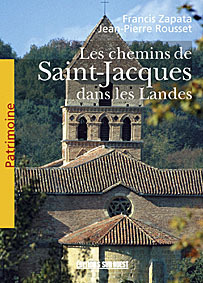 Les chemins de Saint-Jacques dans le Gers. Francis Zapata, Georges Courtès. 254 pages. Hard cover, 10 x 7". 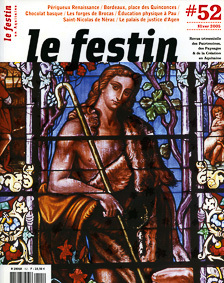 Jean-Pierre Rousset's images can been seen also in Le Festin, the most comprehensive magazine dedicated to Heritage, Landscapes and Arts in Southern France.